A whole year of the Economy of Communion: data and information provided on the EoC Report range from September 2010 to September 2011. 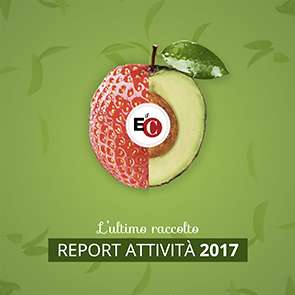 The report is divided into three parts: businesses, culture of communion, the poor; calling this the “3 thirds” of the allocation of profits, the foundation of the EoC project. Numerical data and colorful graphics are easy to understand as it accompanies the history of the project’s twentieth year from the protagonists themselves. Note: the attachment containing the survey on the EoC’s “Identity and Future” was done by Simona Di Ciaccio during the International Assembly last May 2011 in Brazil. The report is available online, we invite you to download and browse it. Happy reading!